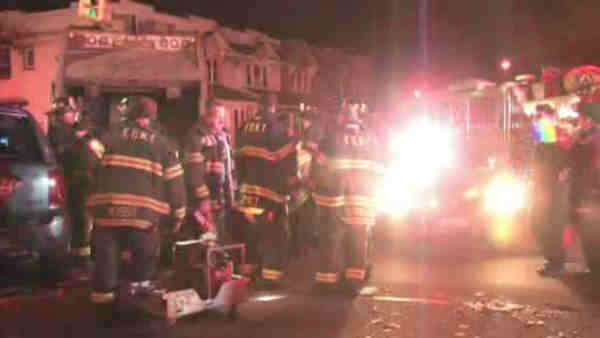 QUEENS, N.Y. (WABC) -- Three children were injured when a car collided with a private sanitation truck in the Woodhaven section. The vehicles collided at the intersection of Atlantic Avenue and 76th Street just after 12:30 a.m. Thursday. Three children, ages 15, 11 and 10, were taken to Jamaica Hospital for minor injuries. The 10-year-old was treated for a broken leg. The children's mother was taken into custody on suspicion of drunk driving.